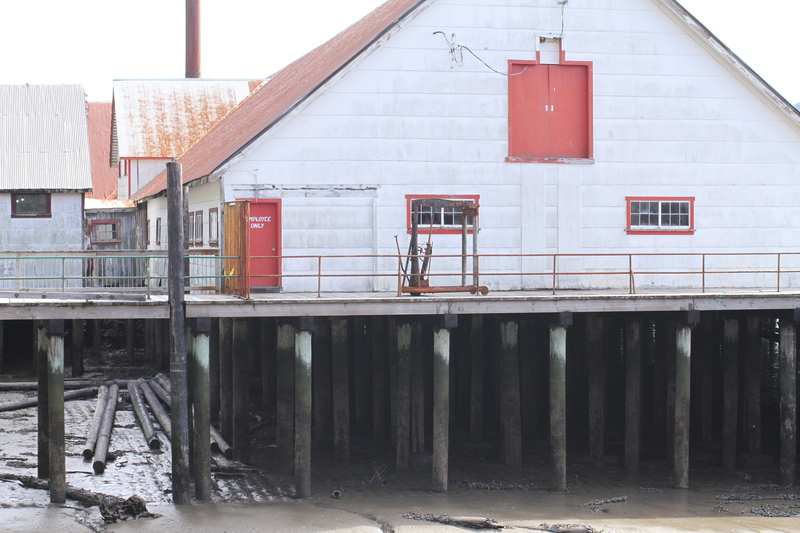 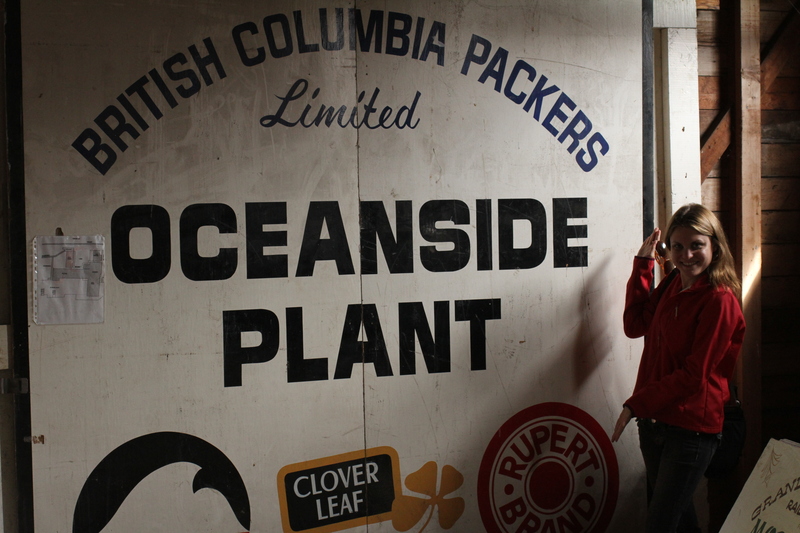 As somebody who grew up in Steveston surrounded by canneries, I knew that I had to visit the North Pacific Cannery when I was in Prince Rupert. 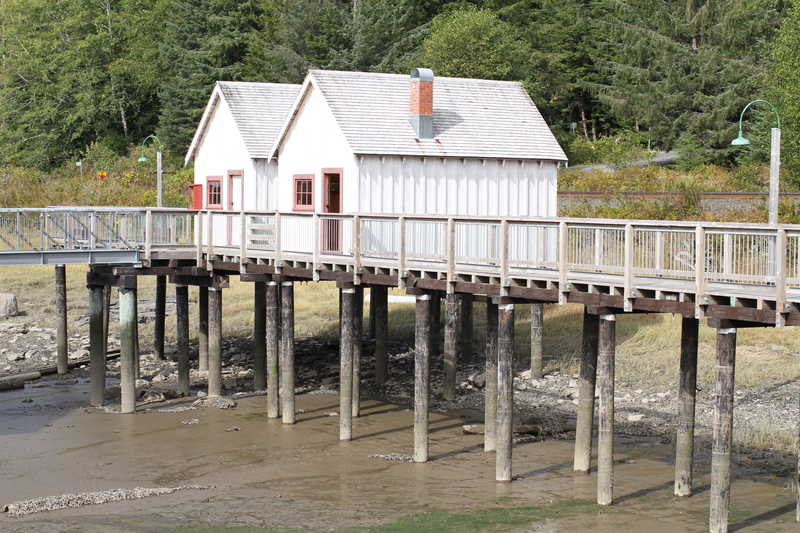 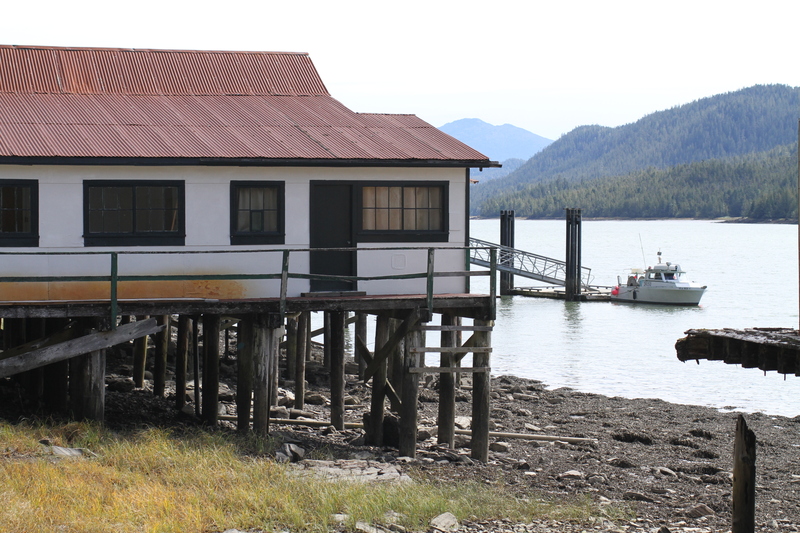 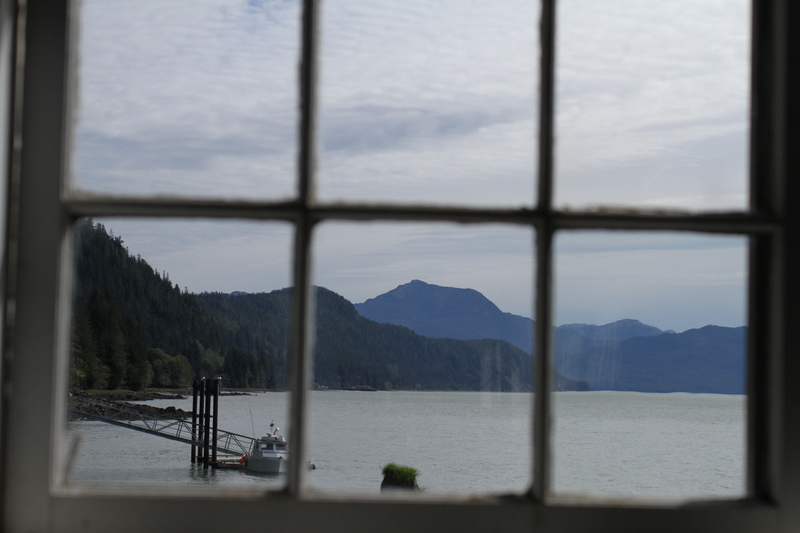 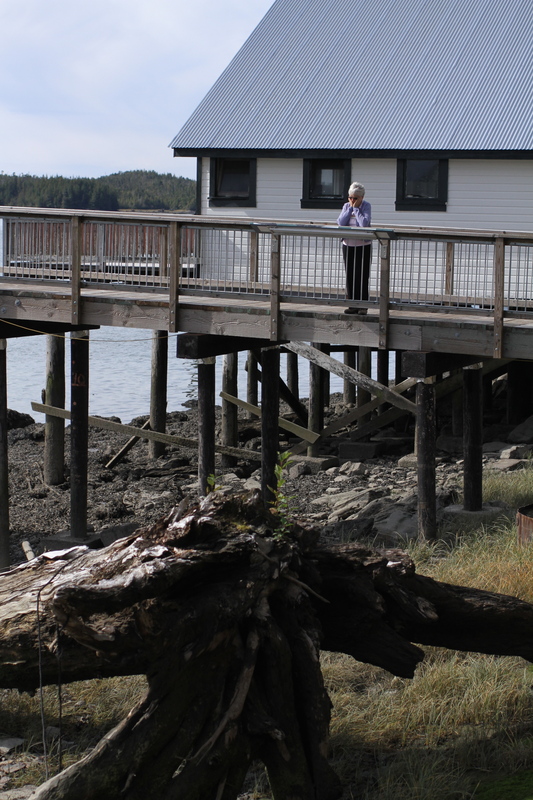 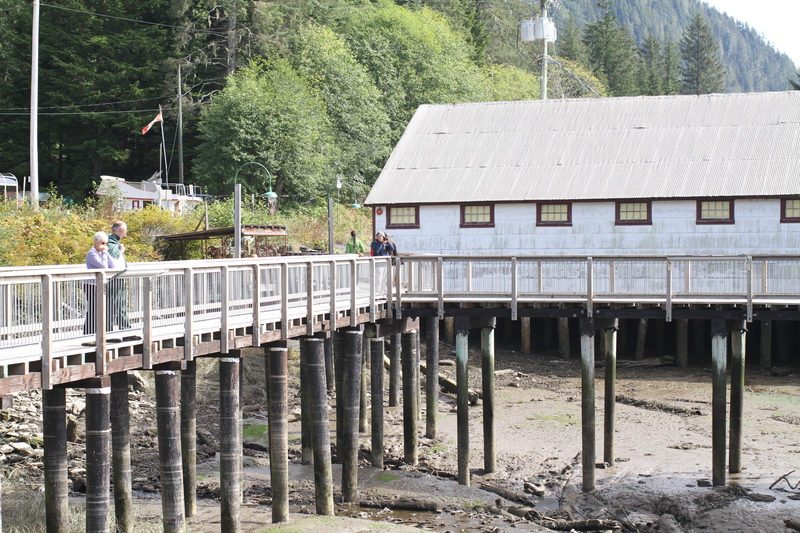 This National Historic Site is located in Port Edward, about a 25 minute drive south of Prince Rupert at the mouth of the Skeena River. 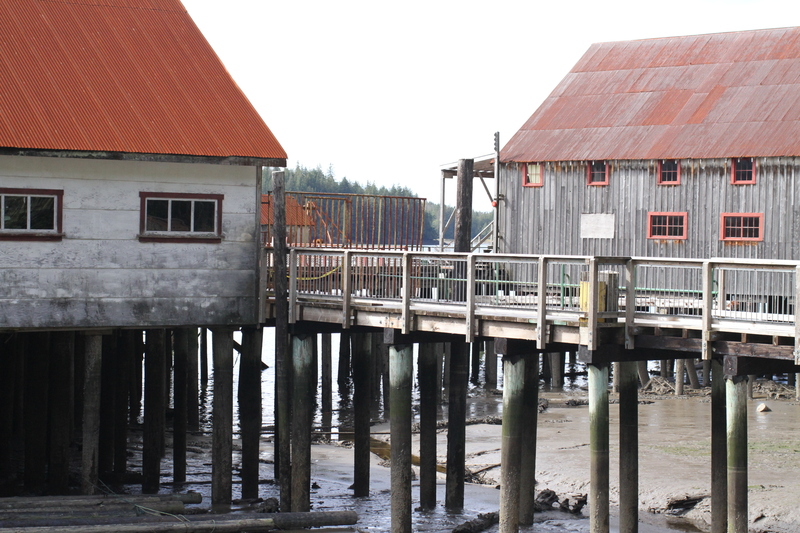 From the last half of the 19th century and during most of the 20th century, close to a thousand commercial salmon canneries dotted the West Coast of North America, from California’s Sacramento River to Alaska’s Bristol Bay. 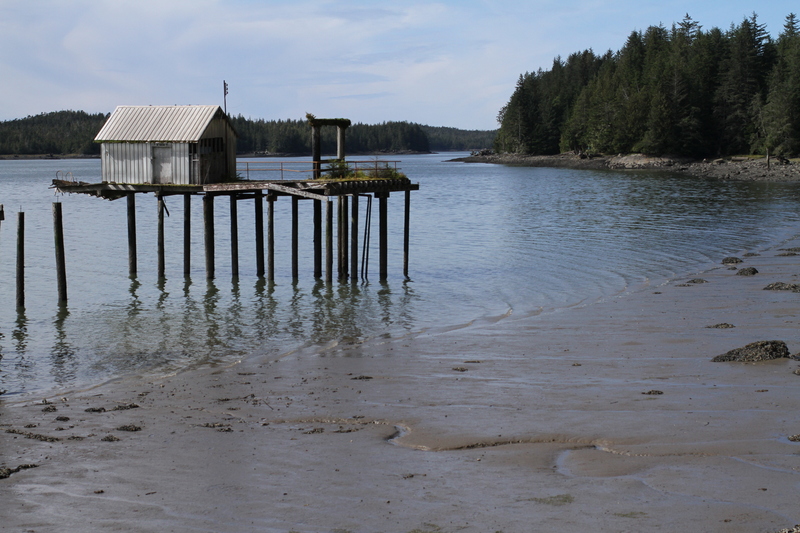 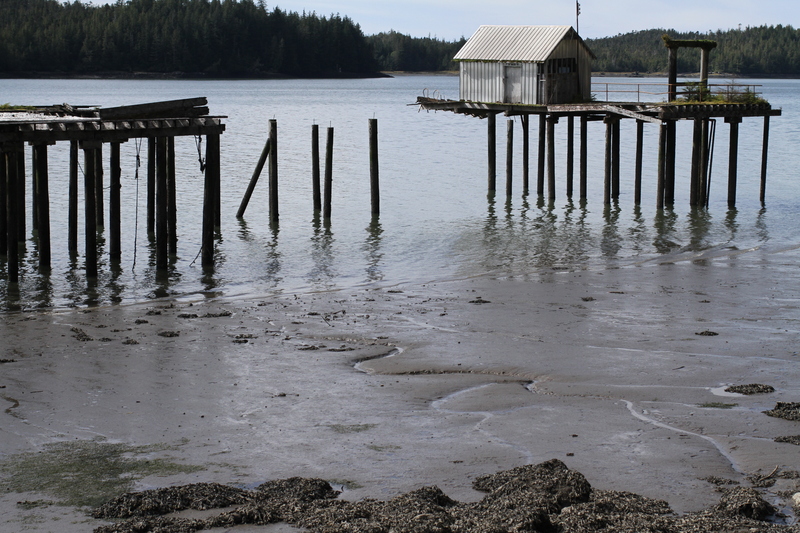 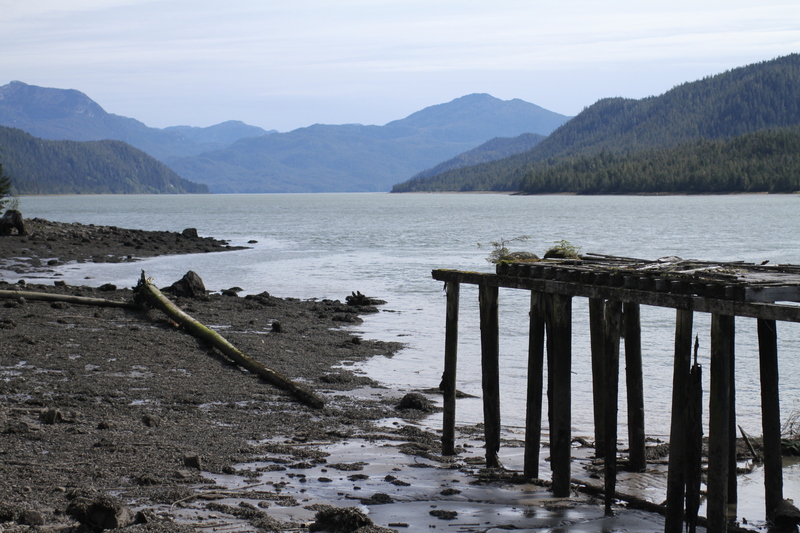 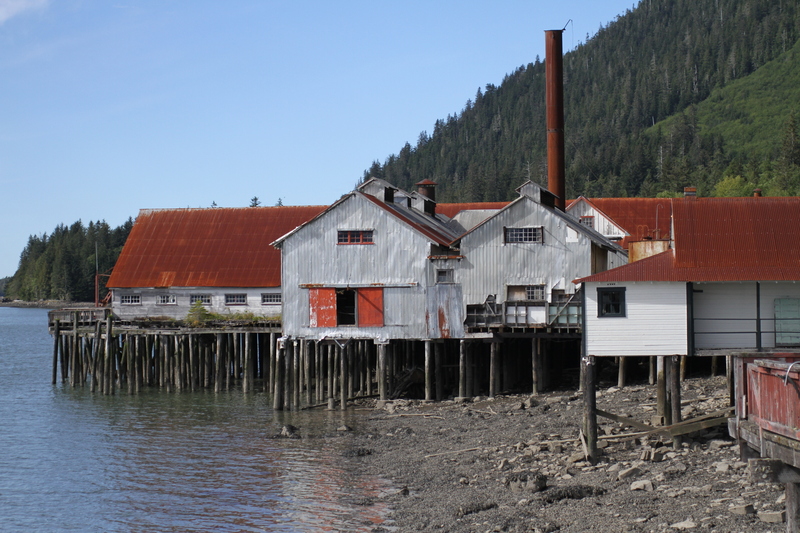 Each summer tens of thousands of people from diverse ethnic backgrounds would congregate in these canneries for four months as salmon began heading up rivers to spawn. 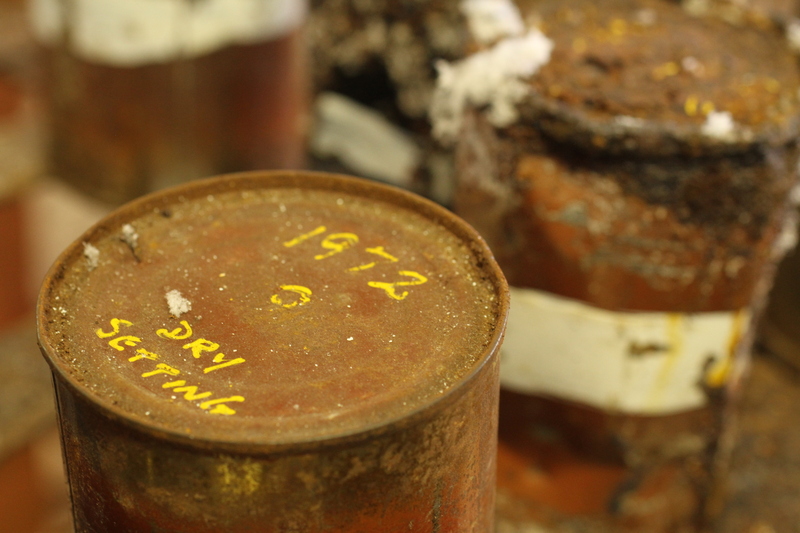 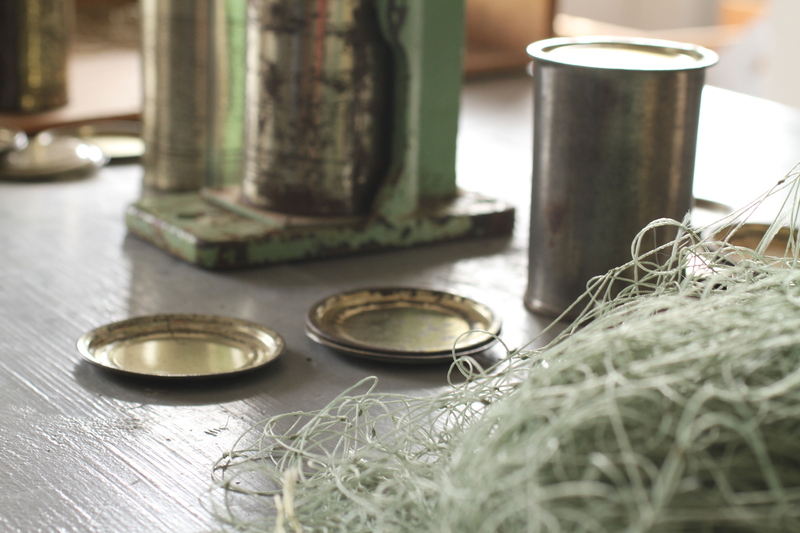 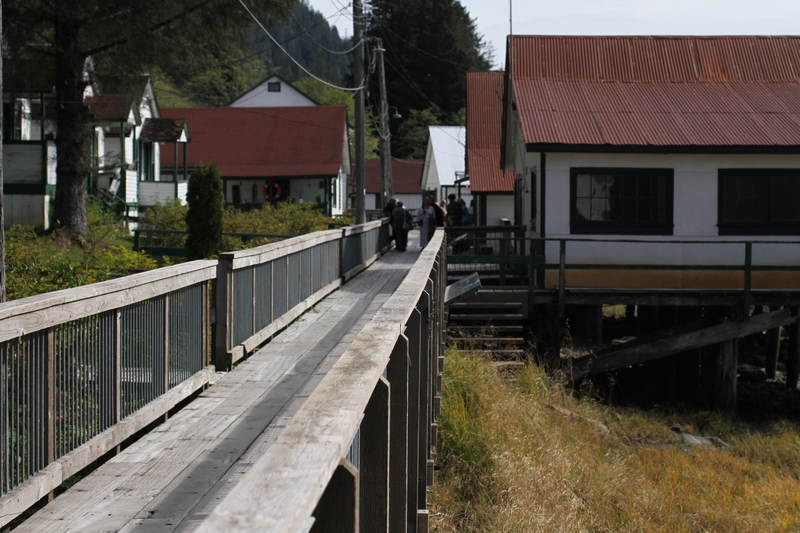 Many of these canneries, especially in British Columbia, were located in remote locations, which made for a very unique work and living experience. 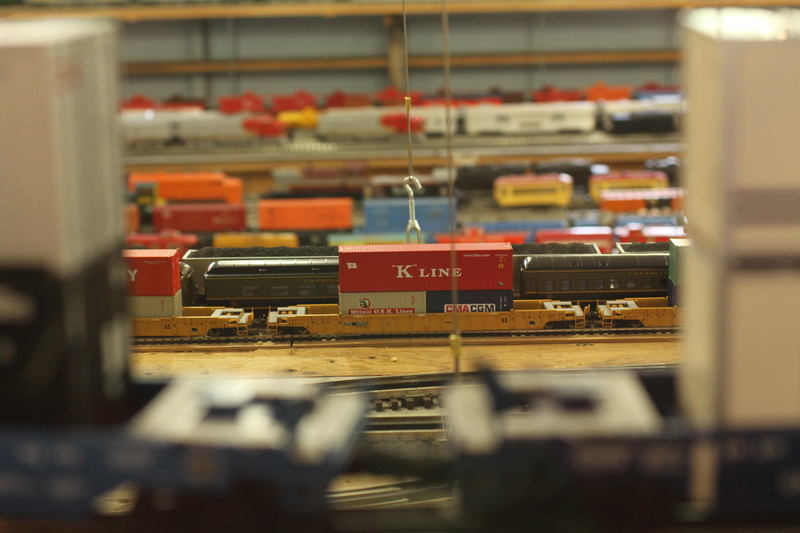 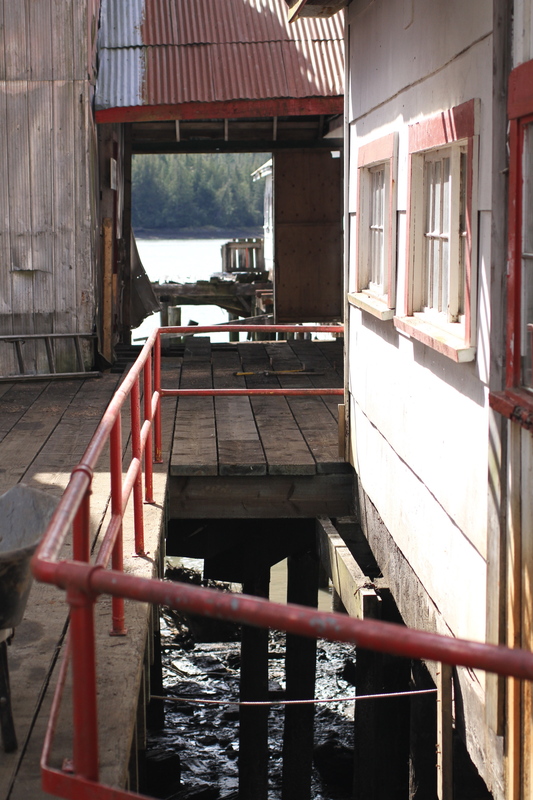 Today, only a handful of these facilities remain. 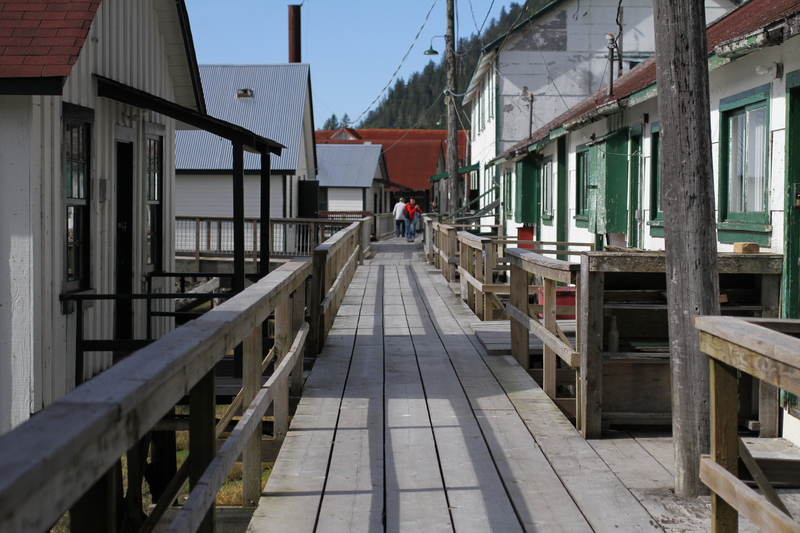 North Pacific Cannery is unique among the few surviving sites. 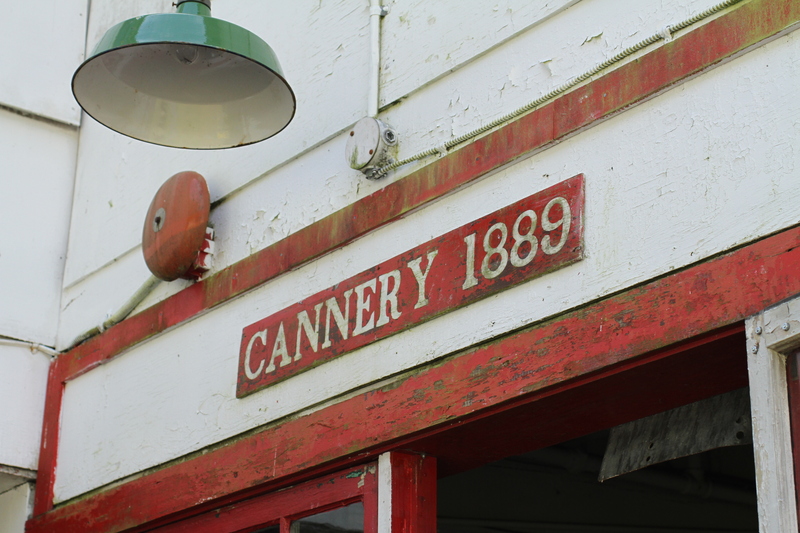 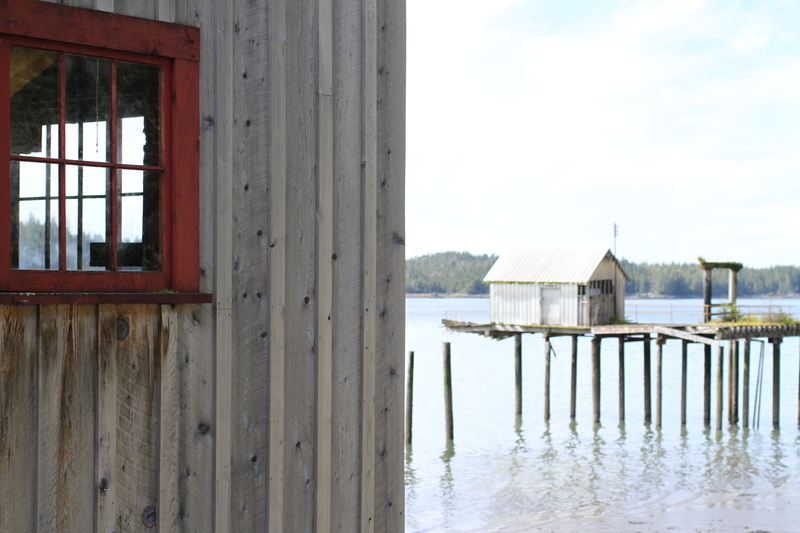 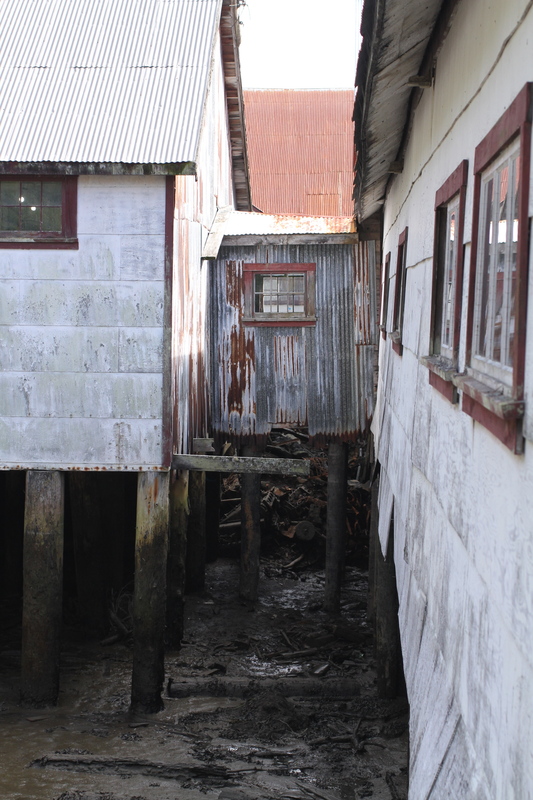 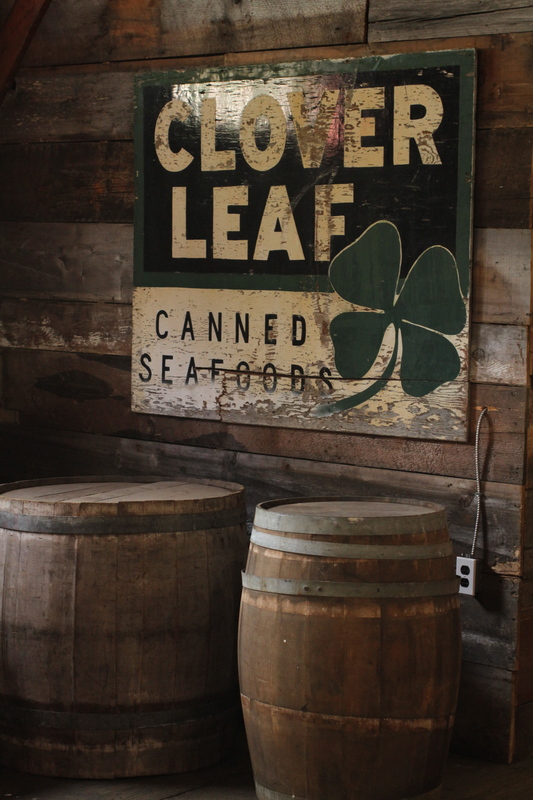 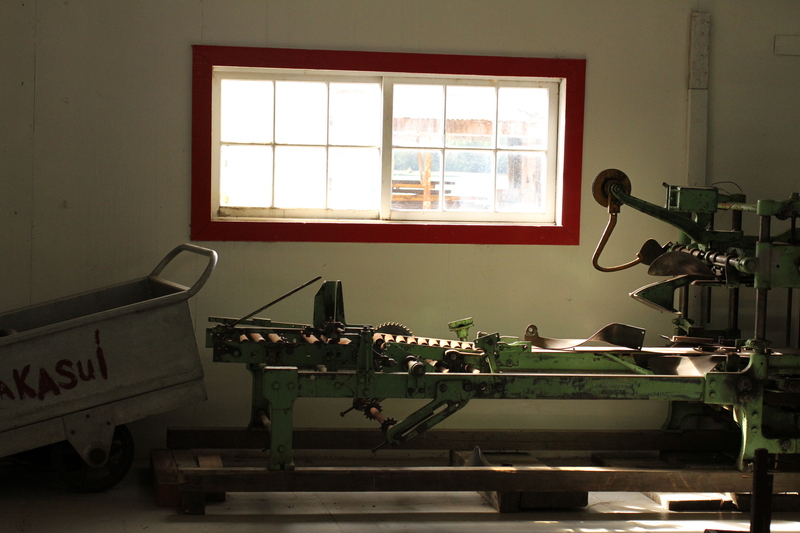 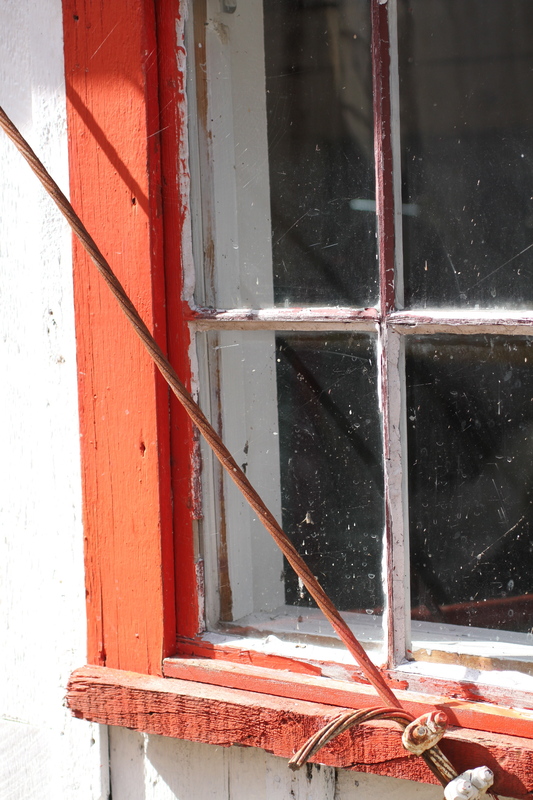 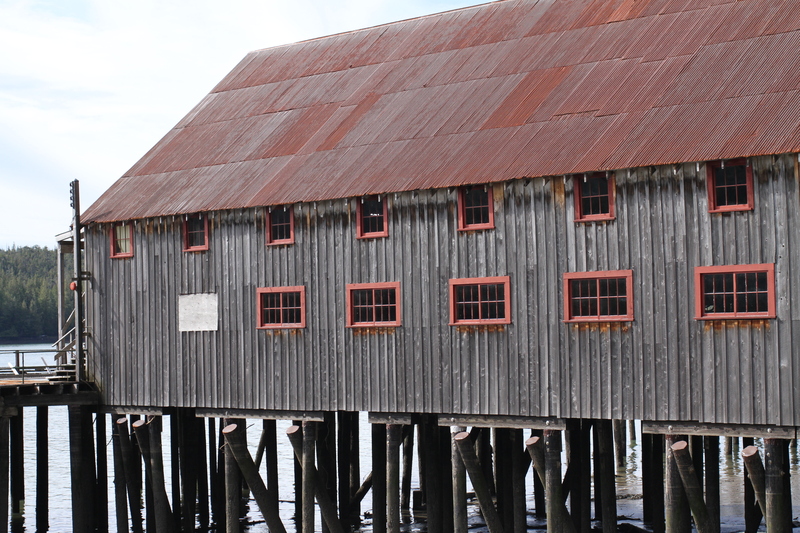 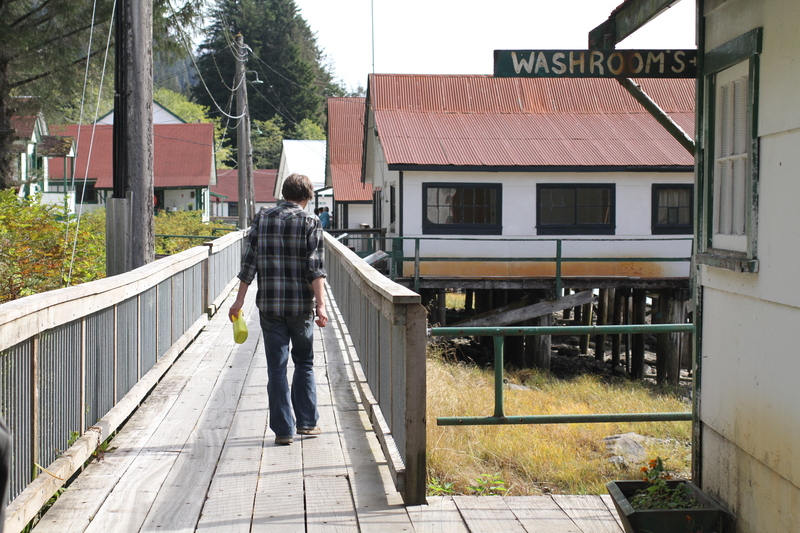 It was established in 1889 and is the oldest remaining fish cannery on the West Coast of North America and ran continuously for almost 100 years. 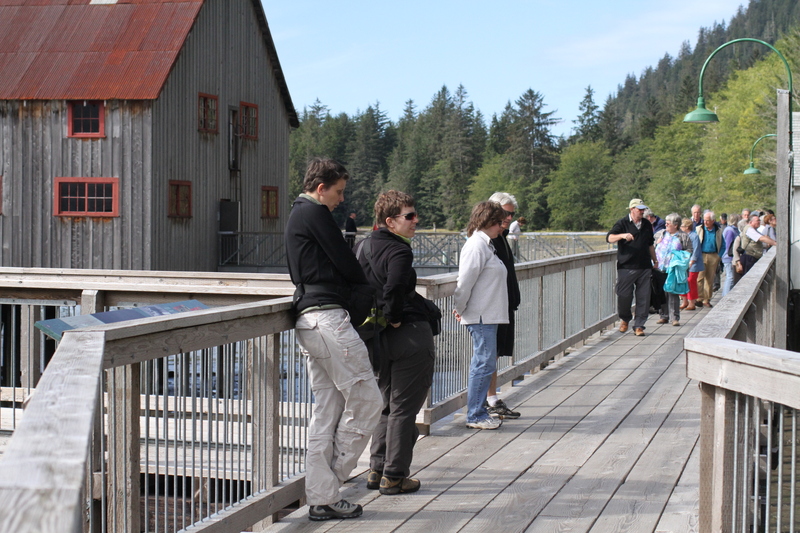 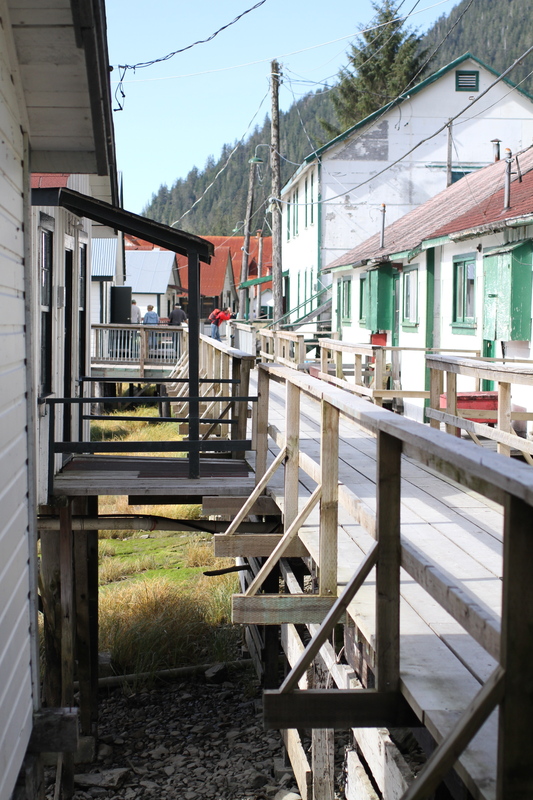 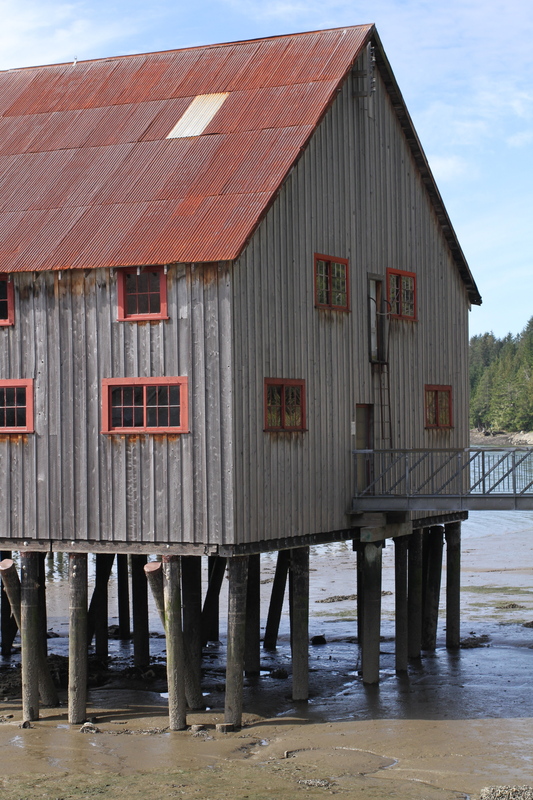 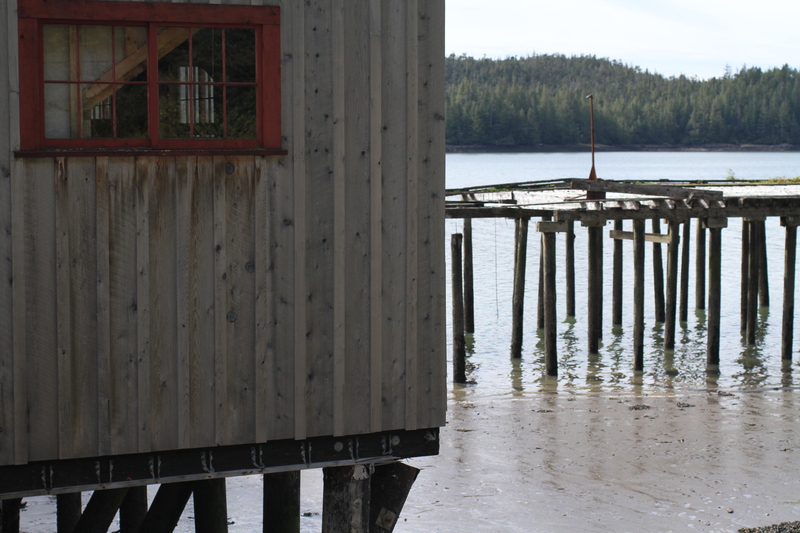 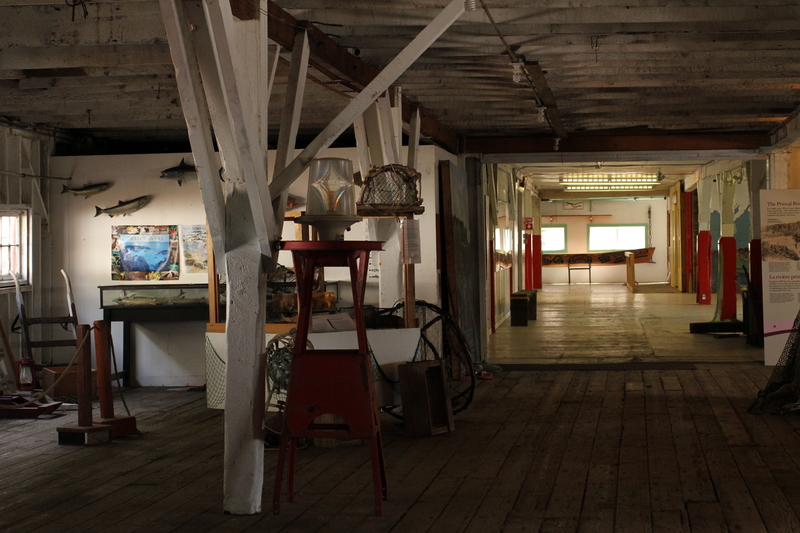 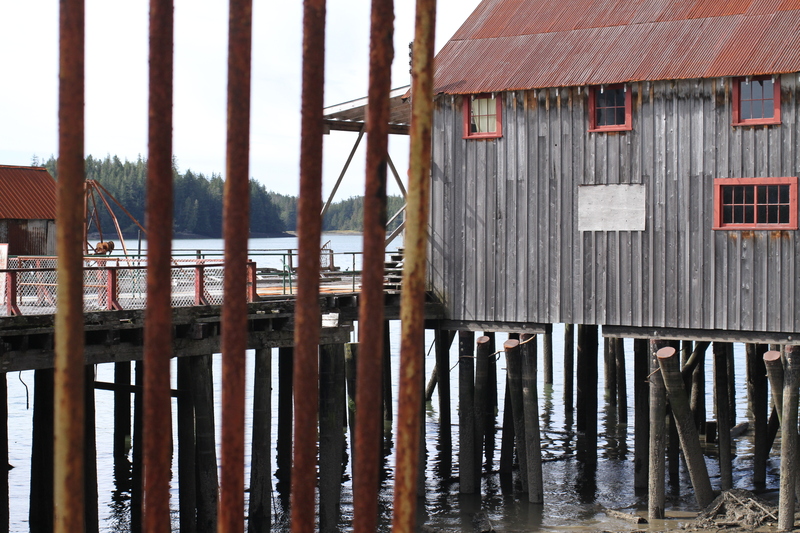 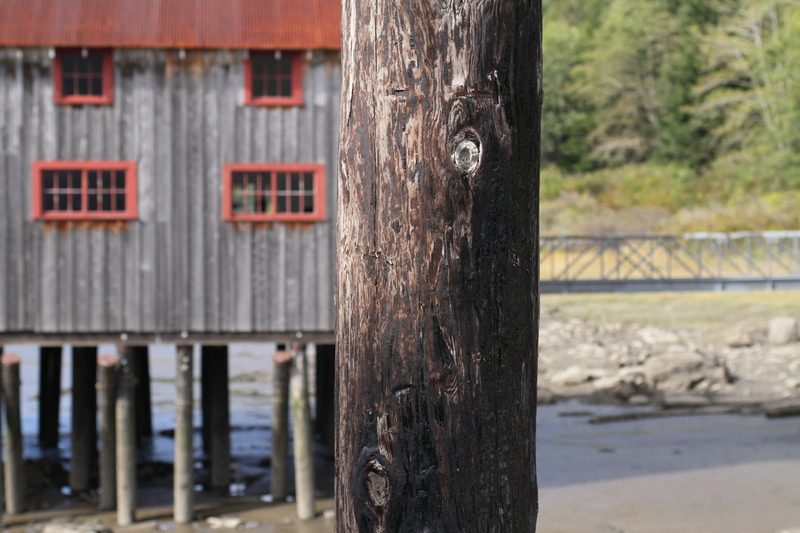 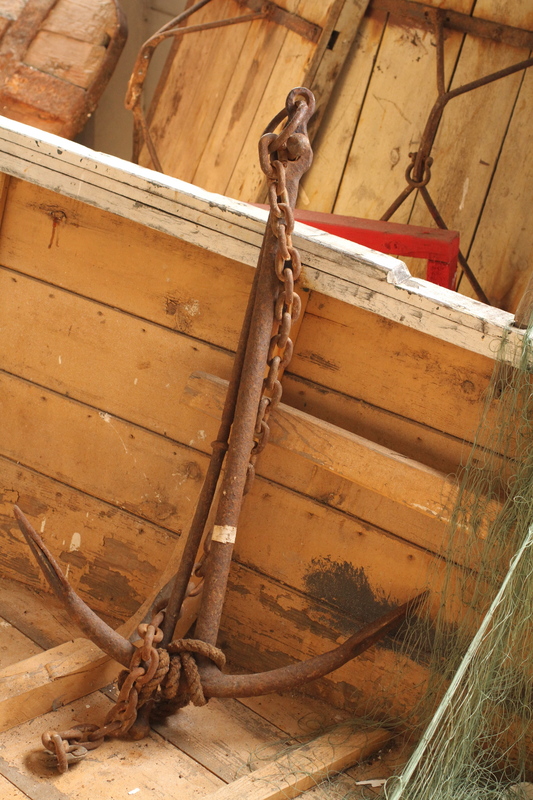 Because of its unique history and the fact it is one of the very few remote canneries that is almost entirely intact, North Pacific Cannery has been designated a National Historic Site by Parks Canada. 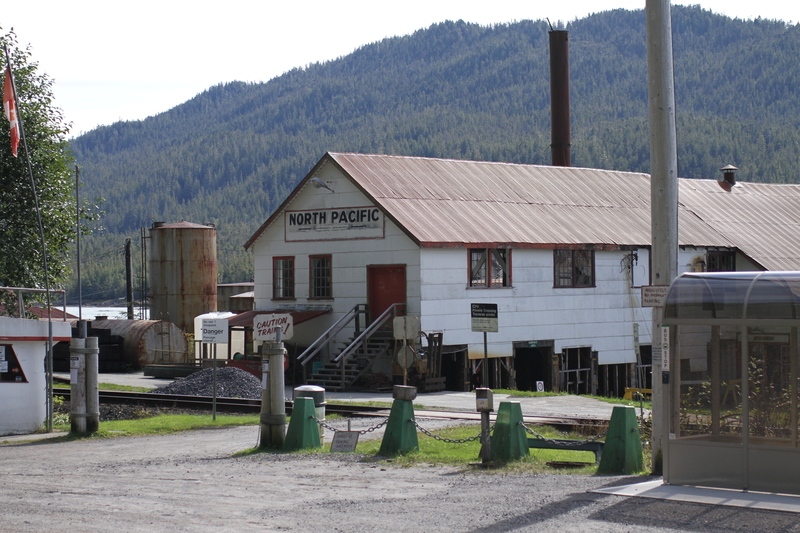 I’ll be writing more about the cannery itself in the next few days, but in the meantime, here’s a glimpse of the North Pacific Cannery when I visited on that gorgeous summer’s day in September 2010.